Months or even years can go by after an original incident, when new evidence may be brought to light. This will cause the opening of what is known as a Cold case. One of the biggest challenges is that over time, evidence and/or witnesses disappear. This can make it very difficult for an investigator to solve the case. 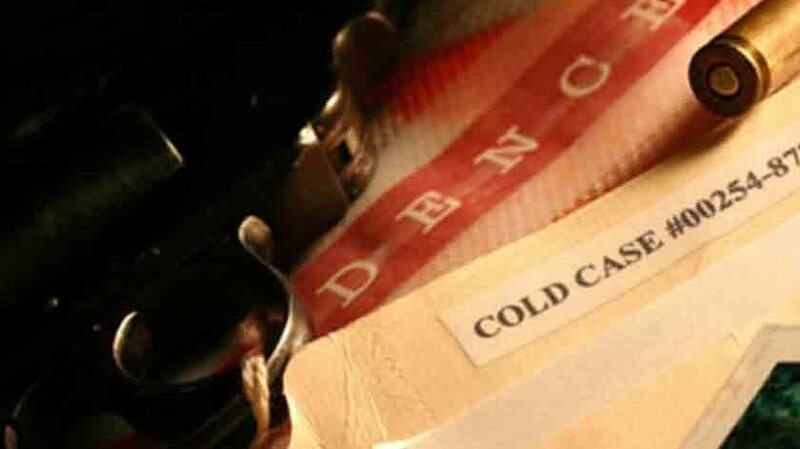 An investigator who is experienced in cold cases may be able to shed new light on a cold case by applying new techniques or scientific information which may increase the likelihood of solving these cases. Our dedicated investigators may be able to crack a case decades after its commission. Destin Investigation brings the most effective and reliable methods to the table, such as advanced computer science, forensic analysis, undercover work, and the old stand by time-tested gumshoe pavement pounding. The world of forensics is changing on a daily basis. There have been innumerable cases where there was incomplete investigations, poor forensics, incompetence, inexperience, and just plain inability to conduct an investigation the way it is done today. This can result in a criminal never being caught or an innocent person sitting in prison. Many years ago, criminals could get by with making mistakes. Today, with all the tools we have in investigation, one small mistake can crack the case. The real truth is that sometimes, the police and/or the prosecutors, for whatever reasons, come up with the wrong conclusions. The laws themselves can sometimes work against a just solution for your case. Destin Investigations will use the most advanced technologies, forensics, and investigative techniques to seek the right resolution for your case. We will dedicate ourselves to leaving no stone unturned to solve your case.